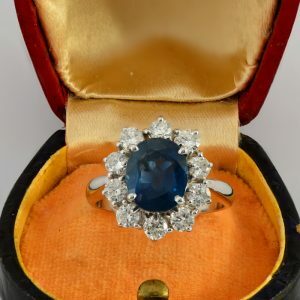 View Cart “LUXURY 3.70 CT NATURAL SAPPHIRE 1.0 CT DIAMOND DREAMING VINTAGE RING!” has been added to your cart. LUXURY 3.70 CT NATURAL SAPPHIRE 1.0 CT DIAMOND DREAMING VINTAGE RING! 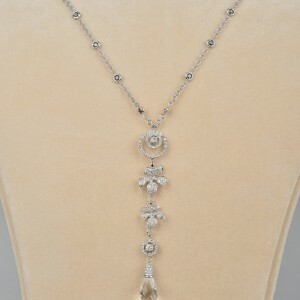 VICTORIAN 9 MM. 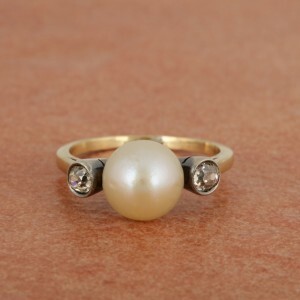 NATURAL BASRA PEARL & DIAMOND TRILOGY RING! 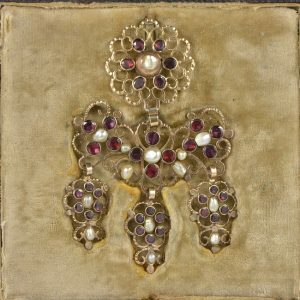 SUPERB GEORGIAN GARNET AND PEARL GIRANDOLE BOW PENDANT 1780 CA! 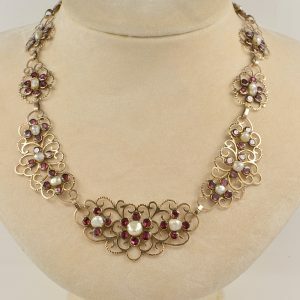 RARE GEORGIAN NATURAL PEARL RED GARNET 16 KT ROSE GOLD NECKLACE! 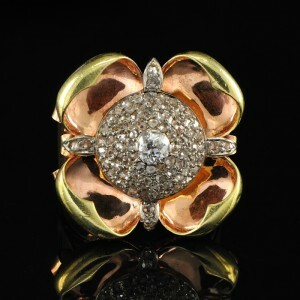 SPECTACULAR LATE ART DECO HUGE FLOWER DIAMOND RING – AMAZING! SUPERB 1.70 CT MARQUISE DIAMOND VINTAGE COCKTAIL RING FROM 60’S! 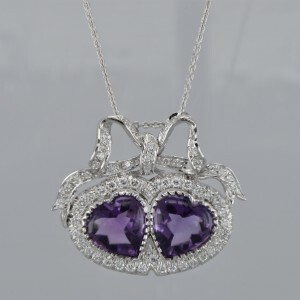 ROMANTIC VINTAGE 22.0 CT AMETHYST 1.90 CT DIAMOND DOUBLE HEART RIBBON PENDANT!